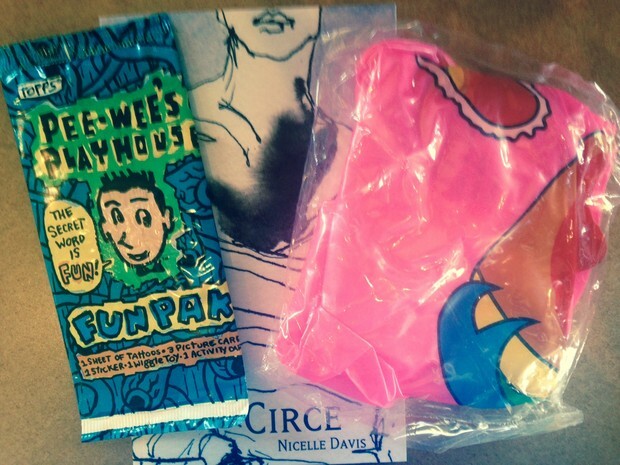 It is day-three of The Poetry Circus Fundraiser and we have already raised $1,000! “Thanks” does not begin to approach the gratitude I feel for those who have contributed to this project—there are not words for such joy and overwhelming appreciation. The word I have found to describe The Poetry Circus is synergy; yes, The Poetry Circus is the creation of a whole that is greater than the simple sum of its parts. “Working together” we are able to create memorable moments—together art transcends product and becomes a way of life–a place to feel alive! The Poetry Circus is based on the idea that location is more than a place; it is a character. The motion of a merry-go-round, the controlled chaos of the circus tent, and the pulse of a poem work together to create an invisible hold on the moment. As we are allowed to interact with our environment we are able to discover one another. The point of a ride, a show, a poem is not an end product, but a means to become fully alive in the moment with each other. There is synergy in people, place, and art! Our fundraiser is running with synergy—motion is surrounding and accumulating around this project. It looks like, if feasible, San Francisco will be added to the list of Poetry Circus locations! The Poetry Circus is growing! To meet our goal, we will need to raise $250 a day. We can defuse the heft of this amount by inviting friends, loved ones, and art lovers to join in. What once was work can become a circus–what once was distance can become space for dancing–when enough people join in any challenge can become a celebration. Contribute and invite others to contribute tohttp://www.gofundme.com/thepoetrycircus . This is the power of synergy. Please know there are many ways to give. Beyond money, if you would like to donate a talent or give suggestions, The Poetry Circus is interested to hear from you. Please send your ideas to nicellecdavis@gmail.com . TO CELEBRATE DAY THREE OF FUNDRAISING! I will mail a love letter and three thank you gifts to anyone who can contribute $100 or more to The Poetry Circus Tour. There is a GOFUNDME up and running for THE POETRY CIRCUS TOUR! Please contribute, share, and join THE CIRCUS. The Poetry Circus was inspired by the release of the collection, In the Circus of Youpublished by Rose Metal Press . 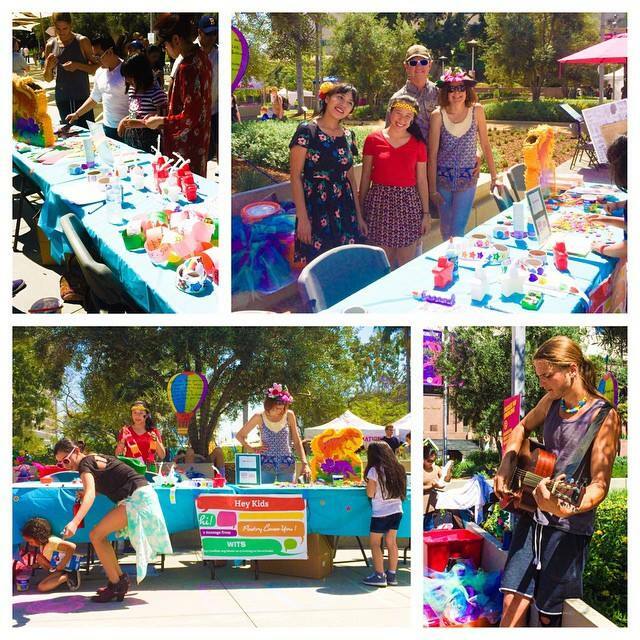 The Poetry Circus is part workshop, community outreach, performance, ride, dance, and creations. 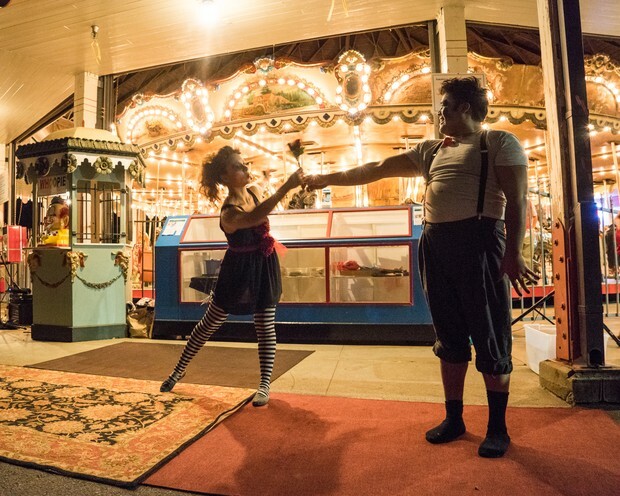 This community focused and driven event blurs the line between performer and audience to allow everyone the chance to run away and join the circus. WOW. Really? AWP is less than 5 days away? WHAT? 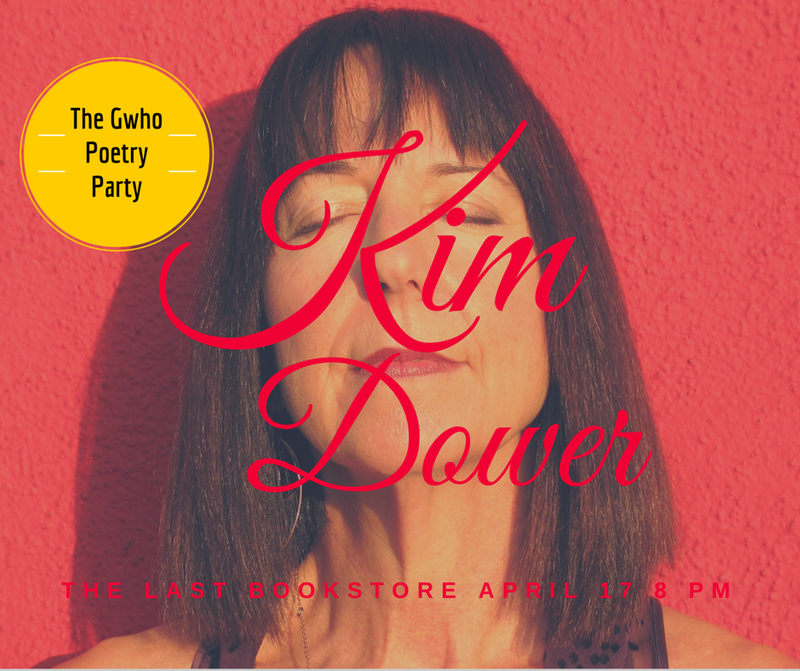 Every year The Living Poetry Project likes to bring poets who cannot travel to AWP in its suitcase. 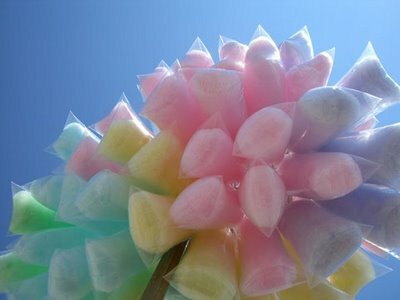 This year I have 50 bags of cotton candy that need your poems printed on them. I will be giving these away at The Los Angeles Review booth at the AWP book floor. The piñata was such a hit with the kids that I brought it to the Los Angeles, Red Hen, Grand Park event (see dino piñata). Again children were delighted to find your candy filled poems. “gooh” is a difficult thing to define. 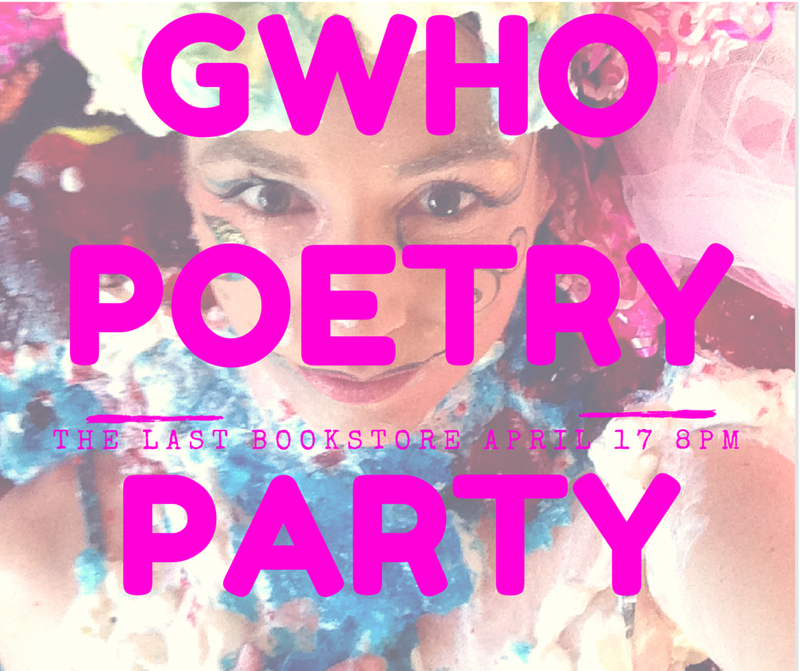 The Gwho Circus Poetry Party will be held at The Last Bookstore. 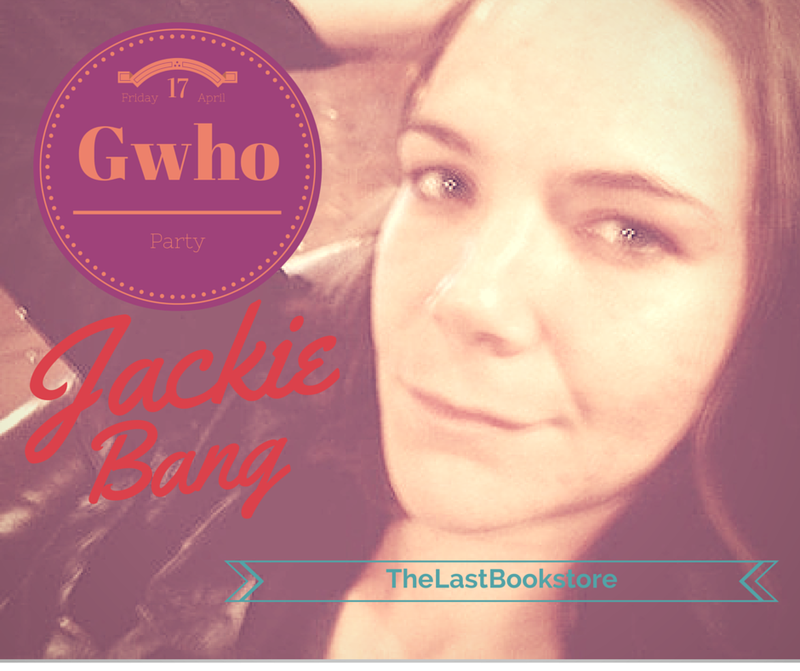 The Last Bookstore is AWESOME– I mean, it is jump around, I can’t believe this place is real, AWESOME! It is a circus-tent for books and a perfect location to explore all the beautiful imperfections of being human. All are invited. 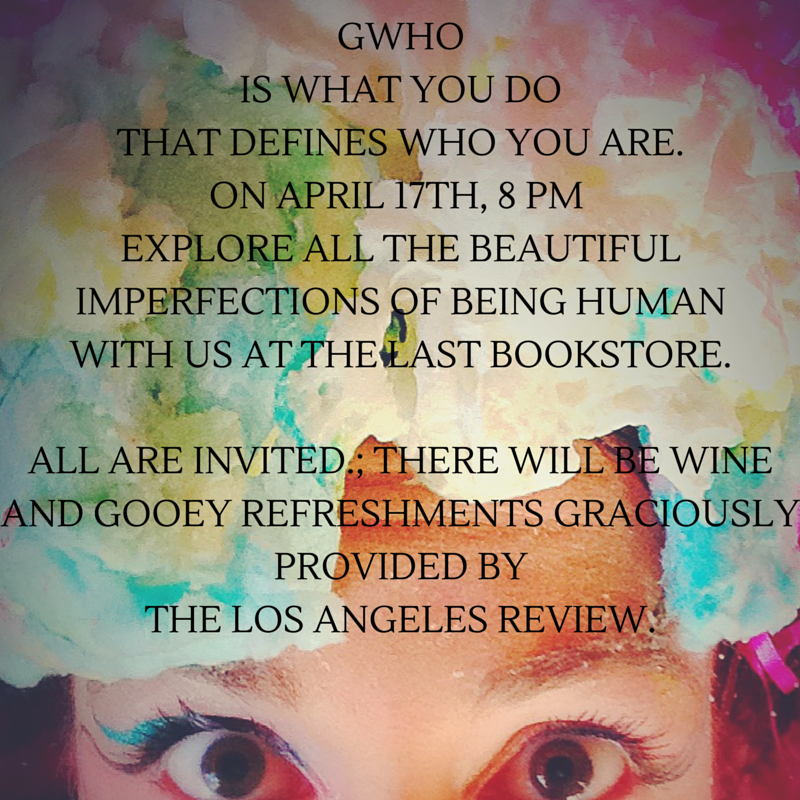 ; there will be wine and refreshments (of the gooey kind) graciously provided by the Los Angeles Review. 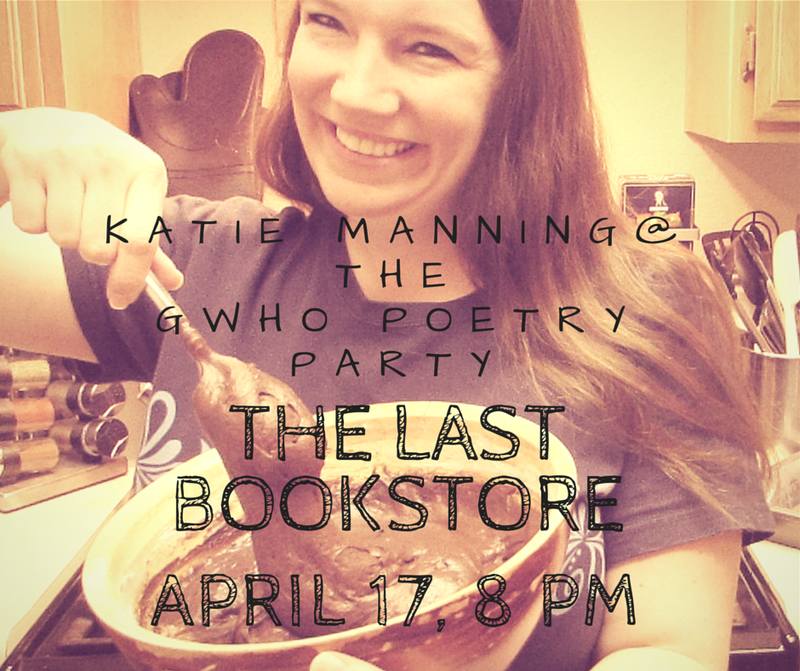 This should be a good gooey time for all who love poetry, or just gooh, or gooh and poetry, or gooey poetry. 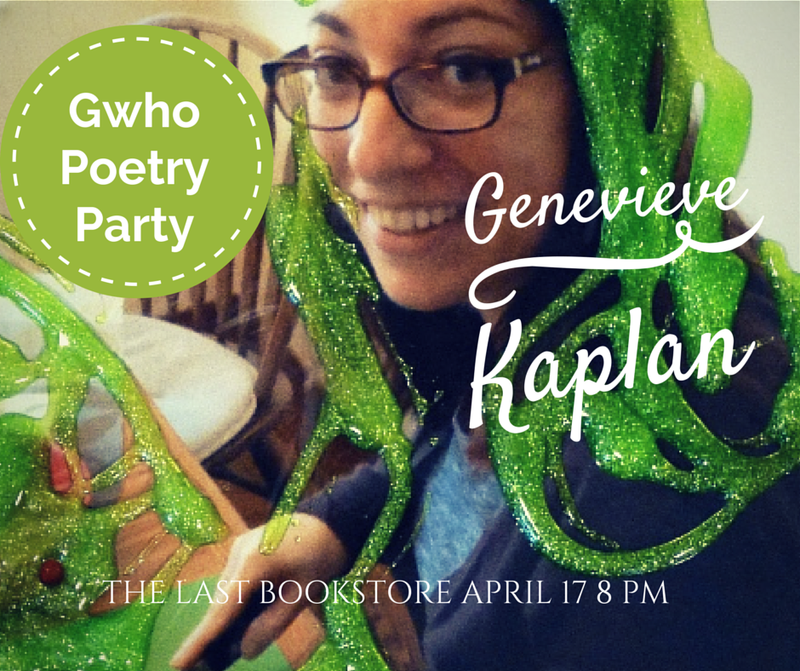 How ever you like it, there will be gooh, and there will be poetry, and all of this is free for you!